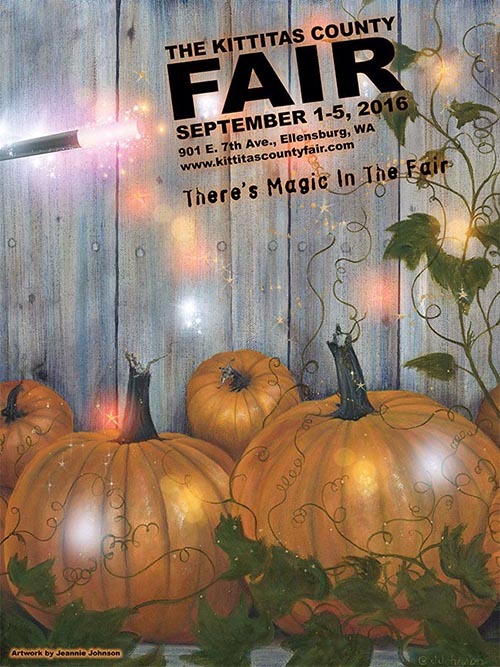 Enjoy the last few golden days of summer in Cle Elum and the surrounding area! 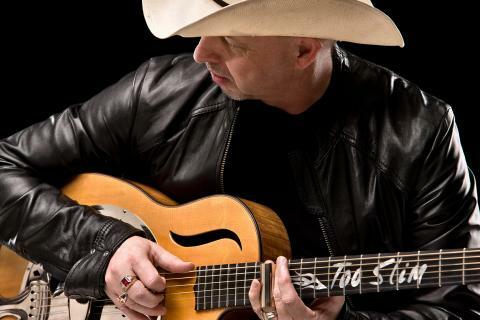 Suncadia Presents: Summer Concert Series with "Too Slim and the Traildraggers"
[Free Event] This blues/rock trio will be featuring the slide guitar pro, Tim "Too Slim" Langford. 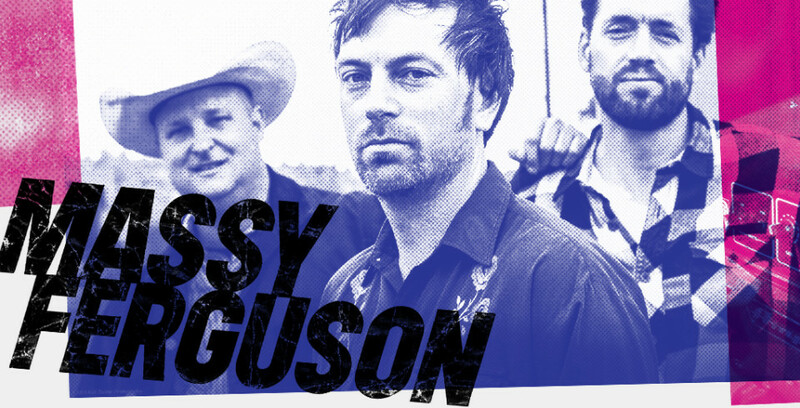 Suncadia Presents: Summer Concert Series with "Massy Ferguson"
[Free Event] Join us for the soulful tunes of these Seattle-based musicians. Suncadia Presents: Summer Concert Series with "Austin Jenckes"
[Free Event] You may recognize this name from season 5 of The Voice, or you may know him as a resident of Central Washington. His soulful rock will keep you dancing the night away. 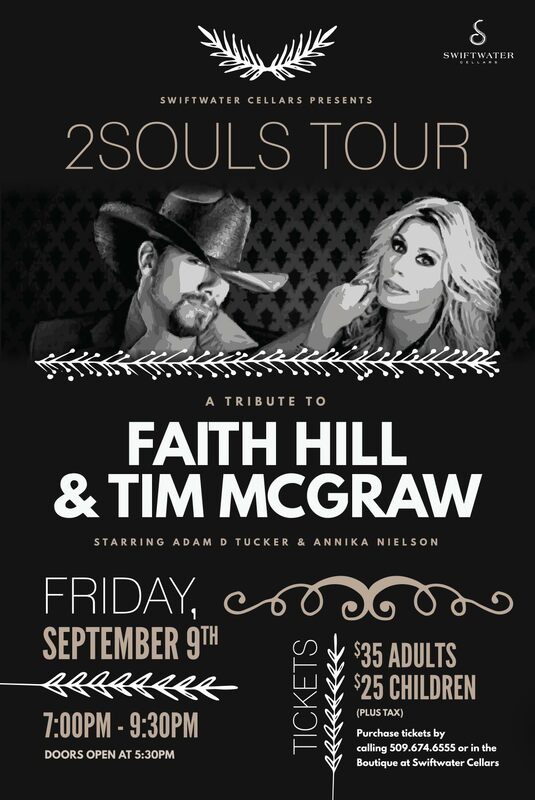 Swiftwater Cellars Presents: "2Souls Tour - Faith Hill & Tim McGraw Tribute"
Dance to some of your favorite country songs with this tribute to country's favorite singing couple. Tickets available by calling 509.674.6555 or in the Boutique at Swiftwater Cellars. Suncadia Presents: "Tour of Homes"
Join us for a Tour of Homes throughout the neighborhoods of Suncadia, the homes on the tour will be open to the public from 10:00am-2:00pm. Call 506.649.6000 for more details. Enjoy this special two-month exhibit featuring artists Francie Mullins, Sharon Robertson and Bev Johnson.